The long-time Nollywood actor has been asked to join Governor Willie Obiano's cabinent as Special Adviser on entertainment. The announcement was made over BB yesterday. 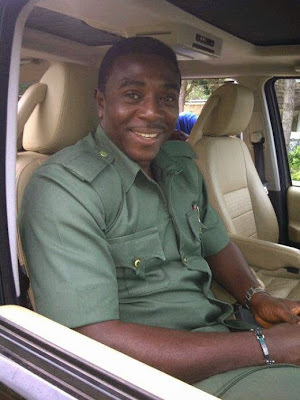 "The governor of Anambra State, Chief Willie Obiano has appointed me Bob-Manuel Udokwu (FCAI) his Senior Special Assistant(SSA) on the Movie/Entertainment Industry with immediate effect"